LegalWebPro knows that attorneys are busy practicing law and may not have time to work on their website so we allow clients to utilize our Design Team anytime they want! 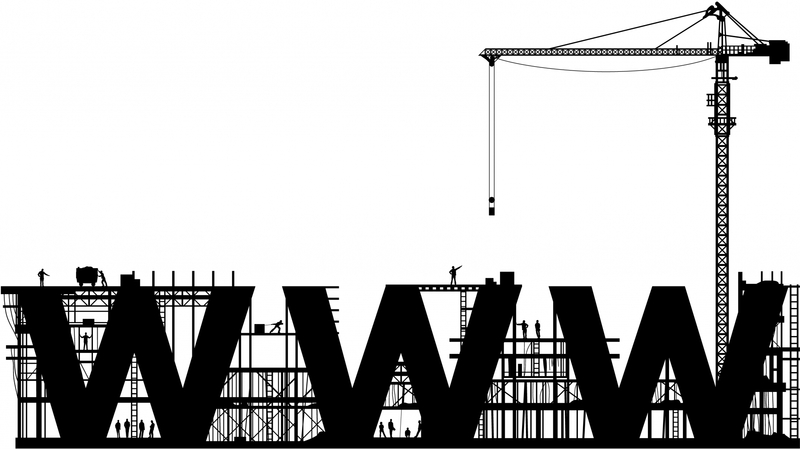 The LegalWebPro Design Team will create and maintain your legal website for you. 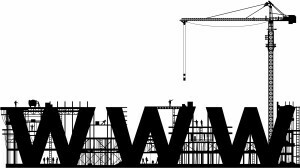 Simply provide our designers with some baisc information about your practice and they will build and maintain your custom website. Our designers will work with you on colors, style, and to find the right pictures for your website. The Design Team is always available to keep your website up-to-date and looking good. Need to make a change? Simply email or call our Design Team and your website can be easily updated.